The Customer Forum is made up of a Chair and nine members who bring a wealth of skills and professional experience from many walks of life, including consumer affairs, the water industry, the environment, public policy, business and academia. Peter has had a career in the public, private and third sectors. He is a former politician, serving at the most senior levels in local government in the Highlands before entering the Scottish Parliament where he was a Minister and Cabinet Secretary holding responsibility for a number of portfolios. 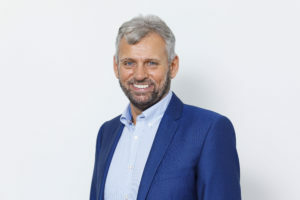 He is a former Vice President of CoSLA and served on the European Committee of Regions; and was a Board Member of SNH and the Scottish Post Office Board. He worked for 12 years for Citizens Advice in Scotland; Chaired the Scottish Library and Information Council; and ran his own public policy consultancy in a small partnership. 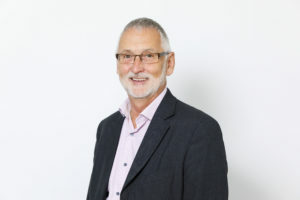 As well as Chairing the Customer Forum Peter currently serves on the OFCOM Advisory Committee for Scotland, acts as the Policy Director for Community Land Scotland, and undertakes various policy consultancy assignments. Agnes is a former senior civil servant with extensive experience in the public sector particularly in the fields of energy, health and urban policy. As Head of the Corporate Services Department she was a member of the (then) Scottish Executive’s main management board. She is a volunteer adviser with Citizens Advice and a former non- executive director and Chair of Citizens Advice Scotland, the Scottish Health Council and the RSNO. She is currently also a Governor of the Royal Conservatoire of Scotland. Agnes also served on the first Customer Forum. Jo was appointed Chief Executive of Business Stream in October 2014. Having started her career in private practice as a qualified accountant, Jo joined Scottish and Southern Energy in 1998. Following her move to Scottish Water in 2002, Jo was heavily involved in the separation of retail and wholesale activities, including preparing the first business plan for its new retail subsidiary. 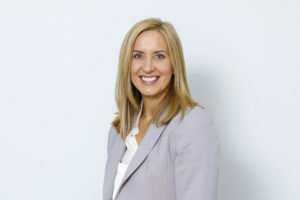 Subsequently, Jo was appointed Financial Controller for Business Stream, Scotland’s first and largest licensed water provider, helping establish the funding and governance arrangements. Jo became finance director and helped the transformation of the business from a public sector monopoly into a commercial retail business. As chief executive, Jo has played a key role in helping to influence the design of the English non-domestic retail water market, which opened in April 2017. Sue’s professional background is in water and land management. She worked for almost 20 years in the water industry in North West England for a public water authority, privatised water company and environmental regulator. 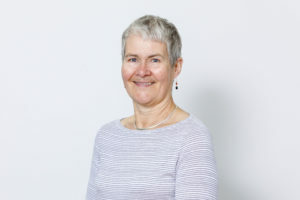 On moving to Scotland, she became a Board Member of North of Scotland Water Authority and since then has had a range of non-executive positions including as a Board Member of the Scottish Environment Protection Agency. She was a Member of Waterwatch Scotland and of the previous Customer Forum. 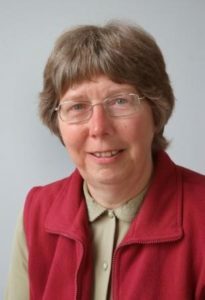 Sue is currently Deputy Chair of Scottish Natural Heritage, a Board Member of Food Standards Scotland and a Member of the Local Government Boundary Commission for Scotland. Sue has been actively involved in stakeholder engagement and community and customer facing activities over many years. She has a particular interest in ensuring rural and “hard to reach” groups are heard. Bob has led the development of Anglian Water’s business retail offering for 20 years. When the Scottish market opened for business customers in 2008, Anglian were the first English water company to apply for a license and now serve over 20% of the market including all of the public sector and has since branched out, supplying gas and electricity services also. Bob has championed water as a precious resource which we should all treat responsibly, using as little as we need and thus saving on the energy that is used on treating, pumping and recycling it. Bob has extensive experience of the water industry and served on the first Customer Forum. Rachel is a customer service professional with a background in aviation. 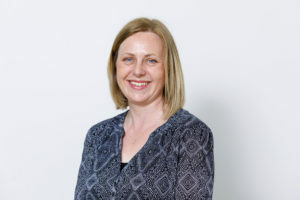 After graduating from Edinburgh University, she spent the following 18 years working in a variety of customer-focused roles at Edinburgh airport. As the Customer Service Manager she was responsible for ensuring the passenger experience was the best it could be. She developed and introduced the Passenger Commitments, and managed the Terminal Operations Market Research programme. In 2015 she worked with Queen Margaret University to introduce the Student Tourism Ambassador Role Scotland (STARS) to help meet and greet international passengers. Rachel is a panel judge for the Gold Standard Award for Edinburgh Libraries, which was introduced to improve the customer experience. A Chartered Civil Engineer by background, Tom has worked within the water industry for over 20 years where he has acquired a wide knowledge of key areas of business activity covering customer service, capital investment, business strategy and regulation. Following the introduction of a new regulatory regime, Tom worked within Scottish Water’s regulatory team, helping the business meet challenging new targets and developing its regulatory business plan for the 2006-2010 Strategic Review of Charges. Tom has a detailed understanding of the current regulatory environment in the water industry, having been at the forefront of establishing the market arrangements for the opening of the business water market in 2008. He is currently leading Veolia's retail operations in Scotland, building customer relationships and developing solutions to meet major customer needs. Stuart is an honours Zoology graduate and was President of the Union at Royal Holloway College, London University and trained in strategic business management at Henley. 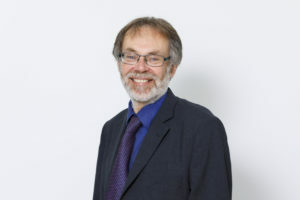 He joined the RSPB in 1976, and was involved in policy development on protected areas, forestry, farming and wetland conservation and from 1989 headed their policy work becoming the Director of RSPB Scotland in 1994. Stuart was a member of the RSPB's UK Board (until end May 2017) and led a team of some 350 full-time staff and has been responsible for a large and complex portfolio of rural properties and nature reserves. 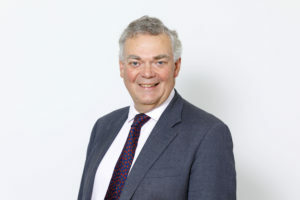 Stuart has participated in many Scottish Government forums and groups including the Government's Rural Development Council which he chaired; was a member of the Crown Estates' Scottish advisory panel, the National Trust for Scotland Council, the Scottish Natural Capital Executive Committee, and sits in a voluntary capacity on Scottish Power's Consumer and Environment Forum. Stuart chairs the Peatland Alliance, a new body which promotes the carbon, water and biodiversity benefits of restoring damaged peatlands. Stuart has recently been appointed to the Scottish Committee of the Heritage Lottery Fund (HLF). Andrew initially worked in the construction industry across the UK and in California before returning to study overseas development and economics. He has over twenty-five years’ experience in policy development and delivery, with an emphasis on the practical integration of environmental and social issues into other areas until 2009. Since then, Andrew has concentrated on consumer issues, initially in the energy sector with Consumer Focus Scotland on areas including fuel poverty, energy efficiency, training in retail issues for frontline advisers and, latterly, on energy networks. 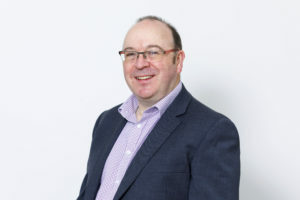 Since 2014, Andrew has worked as an independent consultant on similar issues, with clients including Citizens Advice Scotland, Citizens Advice England and Wales, the Scottish Government, and the Existing Homes Alliance. He is also a member of Aberfoyle Flood Group. Mairi was previously a member of the Communications Consumer Panel, an independent body which advises Ofcom on matters relating to communications from the point of view of the consumer. She has also been a member of Ofcom’s Scottish Advisory Committee and is a member of the Scottish government’s Nuisance Calls Commission. Mairi worked for 15 years in the field of access services for television, in particular subtitling, in London and Glasgow. Since 2009, she has been doing a variety of freelance work, including social policy research interviewing, training, subtitling and translating. She is also a Gaelic learner and distance learning student at Sabhal Mòr Ostaig, University of the Highlands & Islands.